Home > Kroger Ad > Oral-B Complete Floss Picks | Free at Kroger! 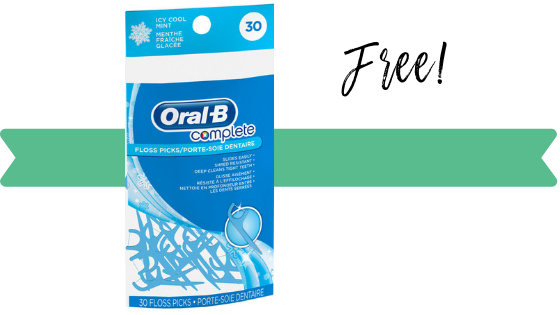 Oral-B Complete Floss Picks | Free at Kroger! Right now you can get free Oral-B Complete floss picks at Kroger! Load the eCoupon below to your Kroger card and get it completely FREE!